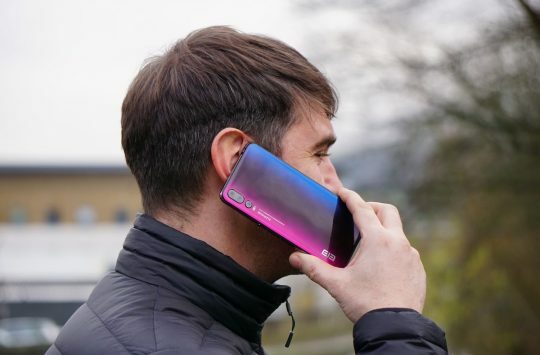 Last week we posted details of the UPro, a Qualcomm Snapdragon smartphone with flexible display and dual rear cameras that costs half the price of a Samsung Galaxy S9, now today the same company behind the U Pro has announced an even more affordable Android smartphone. 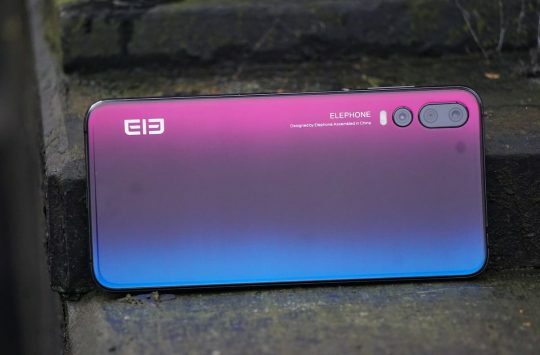 Costing less than £80, the ELEPHONE A4 is an entry-level smartphone with a difference, that difference being it doesn’t look like your average budget handset. Built from glass and metal, materials usually only associated with more expensive boutique phones, the A4 has been designed to attract “lifestyle” users, i.e customers less interested in gaming performance and bleeding edge gimmicks, but instead appreciate a solid spec and attractive design. This isn’t to say that the A4 is lacking in any way, far from it in fact! The phone actually comes with an iPhone X-esque 5.85in full-screen notched display and a face ID unlock feature. If you prefer a traditional fingerprint scanner, there’s one of those too but neatly built into the side of the handset. 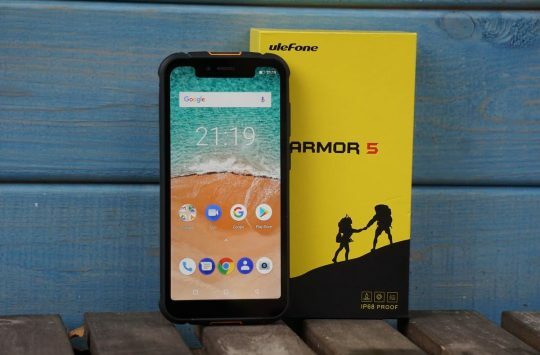 For those of you who do like to delve into the specifications, the A4 ships with Android 8.1 Oreo running on a quad-core MediaTek processor and 3GB RAM. Internal storage is a little lacking at only 16GB, but then there is the option to use a 128GB SD card or if storage isn’t a concern you can use the space for the memory card to insert a 2nd SIM card. Fast charging, another often overlooked feature of budget Android phones is included too. The first round of pre-sales begins today with a special introductory price of just £72.78 valid until 29th April after which the price will increase to the full retail price of £93.24, but will then include a free pair of Bluetooth headphones to soften the, slight, blow to your wallet.